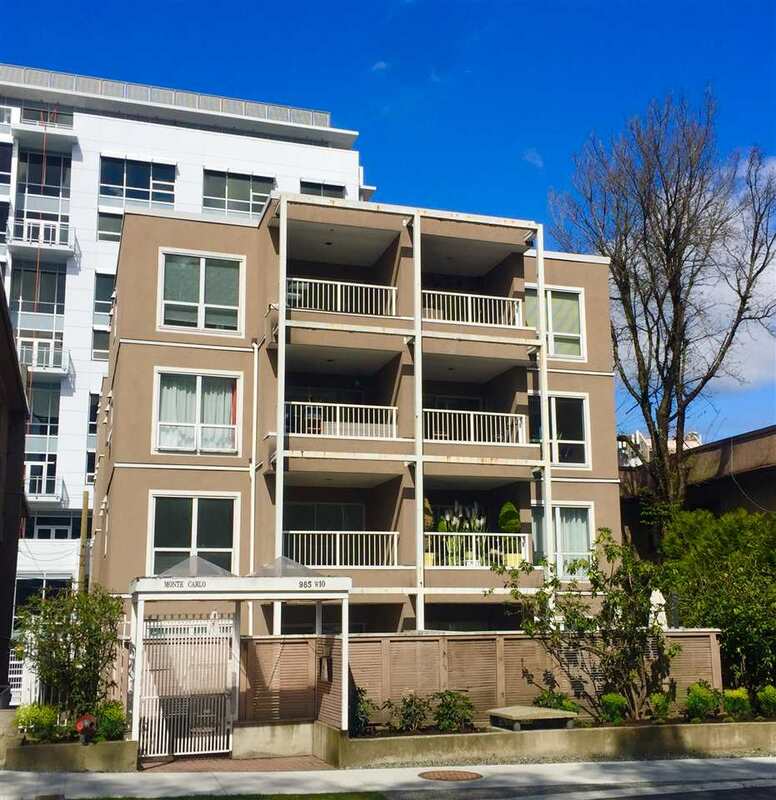 We have sold a property at 1299 7TH AVE W in Vancouver. RARE OPPTY to own this 2400 sq.ft 3 to 4 bdrm TOP FLOOR home with PANORAMIC CITY VIEWS & ROOF TOP DECK! Feels like a home with bdrms on lower level and spacious living on Main. VIEWS from ALL ROOMS. Prinicpal Rooms are generous sized to accom house furniture. Small 14 ste (very well maintained complex) at Birch St & W 7th on Fairview slopes. The home has been very well maint. by owner of over 20 yrs, mainly in Orig spotless and ideal for those to do some cosmetic upgrades. Suite can be showed at anytime.